Manchester United manager Jose Mourinho is expected to sign off a big double deal when the transfer window reopens in January. The Special One is seemingly not impressed with Memphis Depay and Morgan Schneiderlin – who were signed by former boss Louis van Gaal for £26.3m and £25m respectively in 2015 according to the Manchester Evening News, who claim that both misfits are now set for a move to Everton. Per the report, 22-year-old Depay is close to finalising a permanent move to Goodison Park, while Schneiderlin, 27, is also poised to swap Manchester for Merseyside and a reunion with former Southampton manager Ronald Koeman. 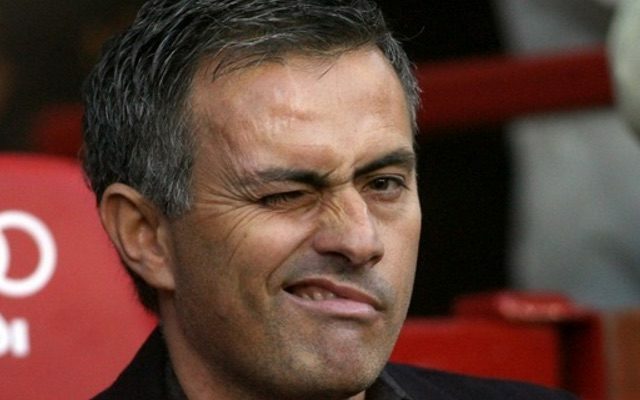 Mourinho has not handed a single Premier League start to either Depay or Schneiderlin. And it appears as though his mind is already made up. Should United get rid of the out-of-favour pair early in the New Year as looks likely, Mourinho will send out a strong statement. He is not messing around and is ready to put HIS stamp on HIS team at Old Trafford.